Home » Malaysia » My Selangor Story » Malaysia: My Selangor Story 2013 (01) - Let the Adventure Begins! Malaysia: My Selangor Story 2013 (01) - Let the Adventure Begins! 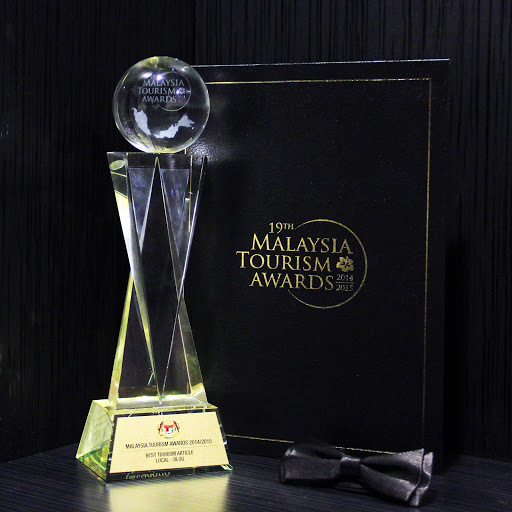 As some of you might have known, I was recently selected to be among the top 20 bloggers for My Selangor Story 2013 programme held by Tourism Selangor, a tourism body for Selangor, one of the 13 states in Malaysia. The programme is one of the initiatives by Tourism Selangor to promote "Selangor's cultural diversity and rich tourism resource to travellers around the world" by engaging selected bloggers to compete and write about their personal experience following an all expenses paid 5-day trip around Selangor. I understand that they have at least a couple of MSS programmes targeting different markets but the one that I participated in was opened to bloggers who are residents of Malaysia, Indonesia and Singapore only. + Depart for LCCT Airport. Over the next couple of days I would be writing about activities that we have done, places that we went to, as well as reviews of the hotels that we stayed at throughout the programme. In the meantime however, here are a few photos of some of the things that we did during My Selangor Stay 2013.
wewww you wrote in detail hahaha that's why you post it in the "deadline time" hi hi hi.. observe alot! That little monkey is sooo cute! Yup! What a shame I didn't get to capture any good photo of it with its mom.